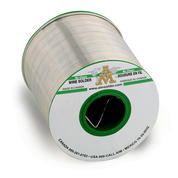 Glow Core is a no-clean, resin-based flux cored wire solder designed to offer excellent wetting characteristics and lead-free compatibility. 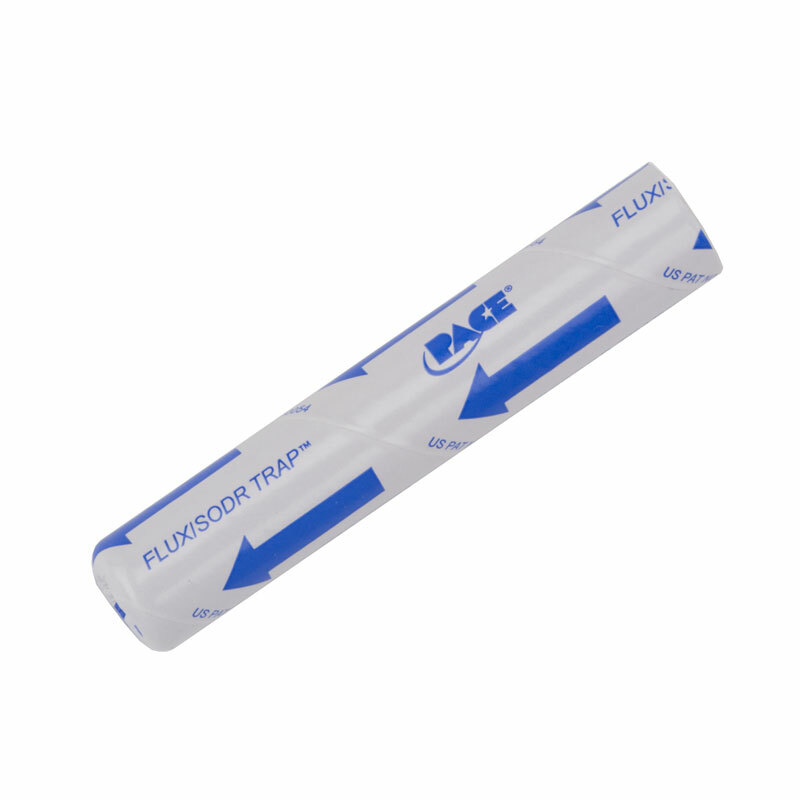 This product is very active and is recommended for fast cycle time soldering. 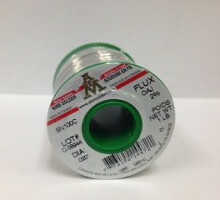 Glow Core flux promotes good thermal transfer, offering better solder penetration into plated through holes or surface mount interconnections. Glow Core cored wire produces low-to-medium post-process residues that are electrically safe and do not require cleaning for most applications. 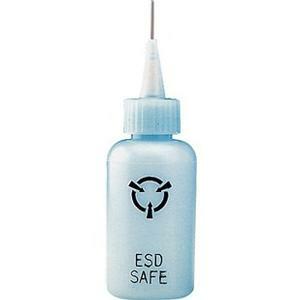 R&R Lotion FD-1-ESD Flux Dispensing Bottle with 26 ga. Needle, Blue, 2oz.